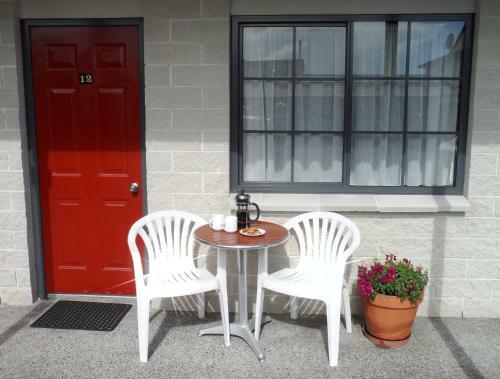 Offering free Wi-Fi and free parking, BK's Magnolia Motor Lodge is located in the heart of River City of Whanganui. 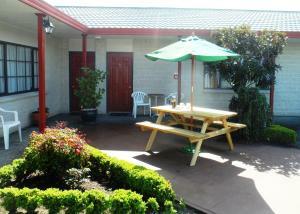 It features a communal area with BBQ facilities. The heated guest rooms each have a microwave, a refrigerator and a TV. Electric blankets and ironing equipment are also provided. Each room offers an en suite bathroom with a shower and a hairdryer. Guests have free use of laundry facilities and luggage storage. 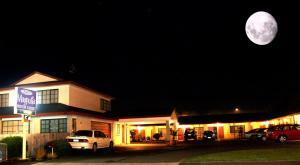 BK's Magnolia Motor Lodge is within 800 metres of Royal Wanganui Opera House and Wanganui Regional Museum. It is 1.5 km from Waimarie Paddle Steamer and 3.8 km from Virginia Lake Reserve. This studio offers a flat-screen TV with satellite channels. This room can not accommodate an extra bed. This studio offers a TV and kitchenette facilities. 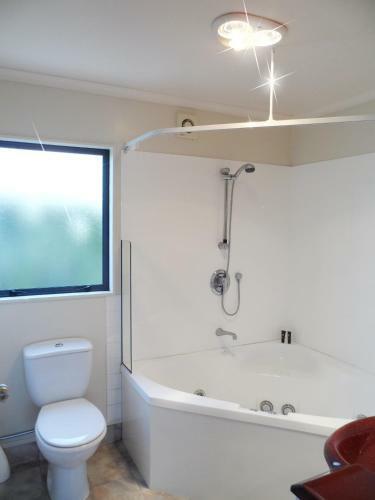 The en suite bathroom offers a spa bath with shower, or shower only. Please note that the price is based on 2 guests. There is no capacity for additional guests. This room can not accommodate an extra bed. Children and Extra Bed Policy: All children are welcome. The maximum number of extra beds in a room is 1.